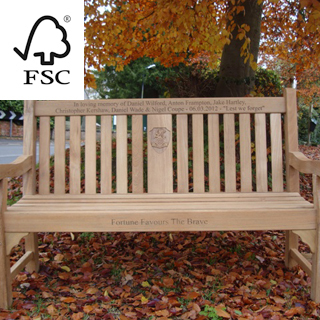 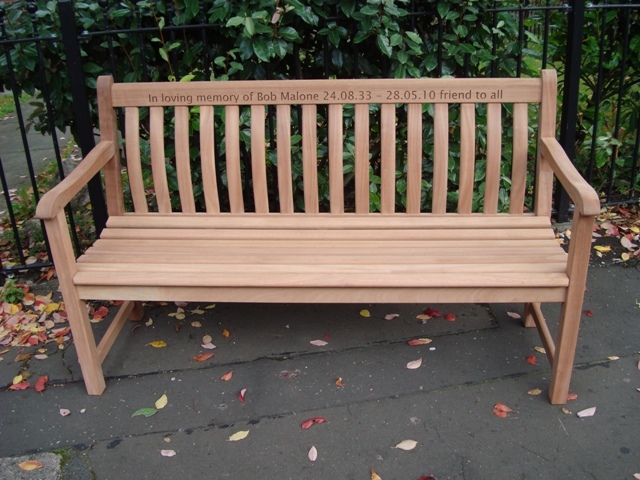 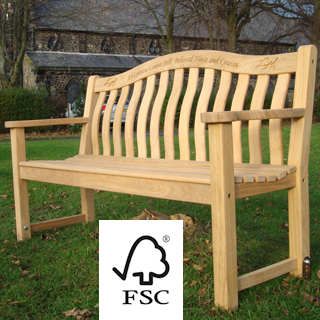 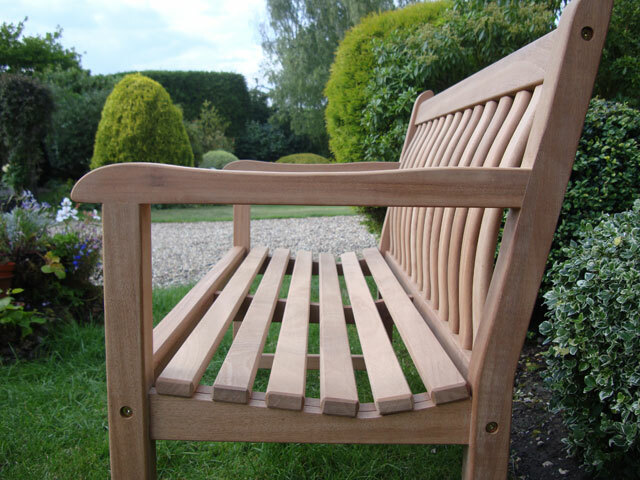 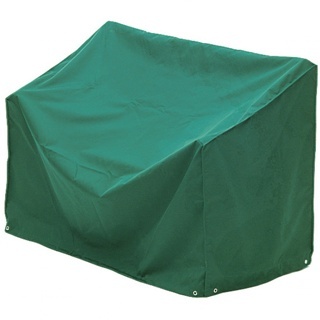 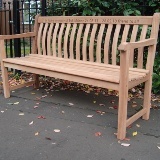 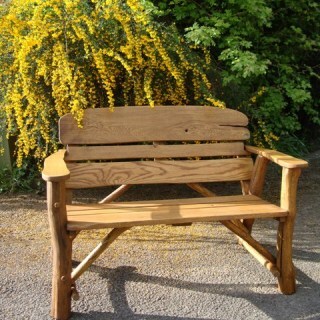 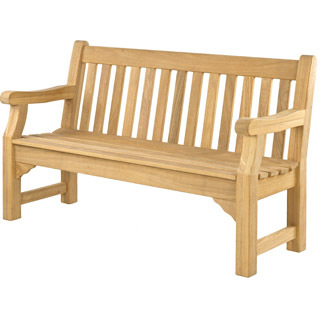 The bench is manufactured using mahogany from responsibly managed forests in The Congo in Central Africa. 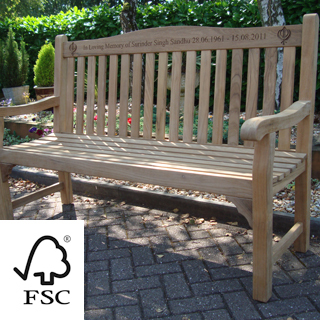 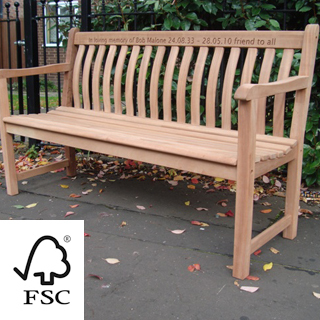 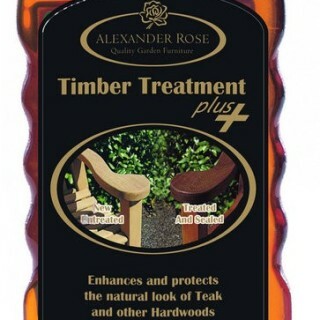 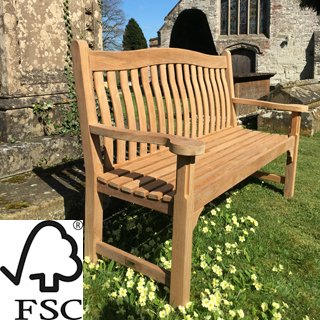 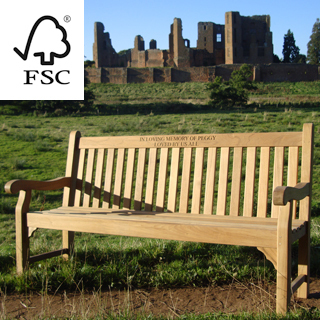 The Alexander Rose Broadfield FSC certified mahogany bench has not been treated. 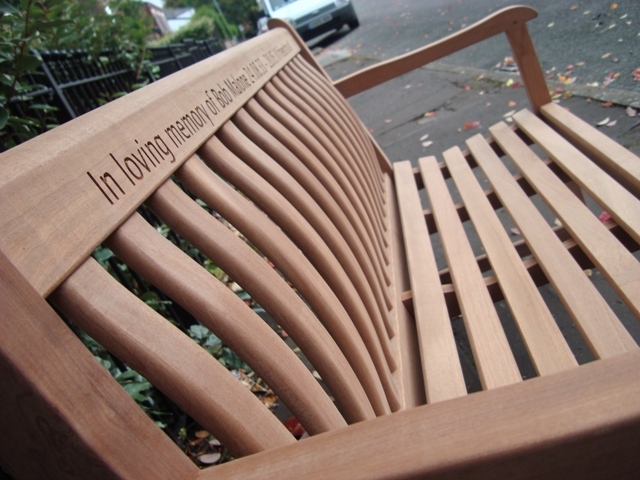 It will eventually mellow to an attractive soft silver grey.